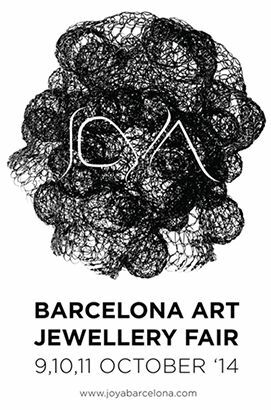 JOYA Barcelona 2014 – welcome to CHINA artists ! Kee-ho Yuen received a B.A. from The Chinese University of Hong Kong in 1983 and an M.F.A. in Metalsmithing and Jewelry from The University of Iowa (UI), US in 1989. He is currently a Professor and the Head of the UI Jewelry and Metal Arts program. Kee-ho looks at his work as an evolving collage of both the philosophy and the sensibility of the East and West. His work is an aesthetic investigation as well as a quest to whimsically comment on human emotions and interactions. 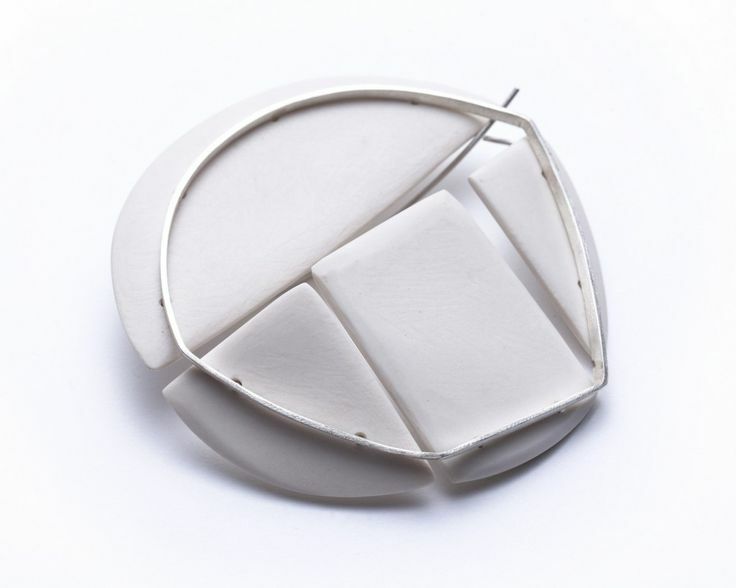 Kee-ho employs an eclectic use of contemporary and traditional technologies and materials, ranging from advanced 3-D computer modeling to traditional fabrications and enameling. Mary Lee Hu (born 1943 in Lakewood, Ohio) is an American artist, goldsmith, and college level educator known for using textile techniques to create intricate woven wire jewelry. Hu first became fascinated with metalwork during high school introductory courses. She later explored more work with metals during a summer camp. She went on to attend the University of Miami, Ohio for two years and then went to Cranbrook Academy of Art in Bloomfield Hills, Michigan to complete her undergraduate degree. During her undergraduate education Hu developed her skills and continued to work with small scale metalwork and jewelry. In 1966 while earning her graduate degree in Metalsmithing from Southern Illinois University in Carbondale, Illinois, Hu studied under renowned metalsmith L. Brent Kington. It was during this time that Hu started to work with fiber inspired techniques after taking a fiber arts course. This led to the development of her signature style of wire wrapped jewelry. Since the late 1960s Hu has developed new techniques in coiling, wrapping, weaving, knitting, and twining wire. Her work consists mostly woven wire earrings, rings, bracelets, brooches, and neckpieces that emulate natural forms, movements and symmetry. After completing her MFA, Hu traveled to various places and took up different teaching positions until she joined the metal arts program in the University of Washington School of Art in 1980. She retired from the University as professor emeritus in 2006. Hu is a member and past-president of the Society of North American Goldsmiths. In 1996 Hu was inducted into the American Craft Council College of Fellows. Hu has received three National Endowment of the Arts Craftsman Fellowships. Her work is in major collections such as the Victoria and Albert Museum, the Renwick Gallery, the American Crafts Museum and the Art Institute of Chicago. Hu is the winner of the 2008 Irving and Yvonne Twining Humber Award for Lifetime Artistic Achievement.